Melissa's is the first friendly face you'll see when you arrive. She is not only the happiest person you'll meet all day, she can also help with any questions you may have about scheduling your appointments, treatment plans, and payment information. Jacquelyn will be coordinating all your cleaning appointments. She is just about the sweetest person you'll ever meet, and has many years of experience in dentistry. Jacquelyn can help you with scheduling, insurance, payment, and just about anything else. 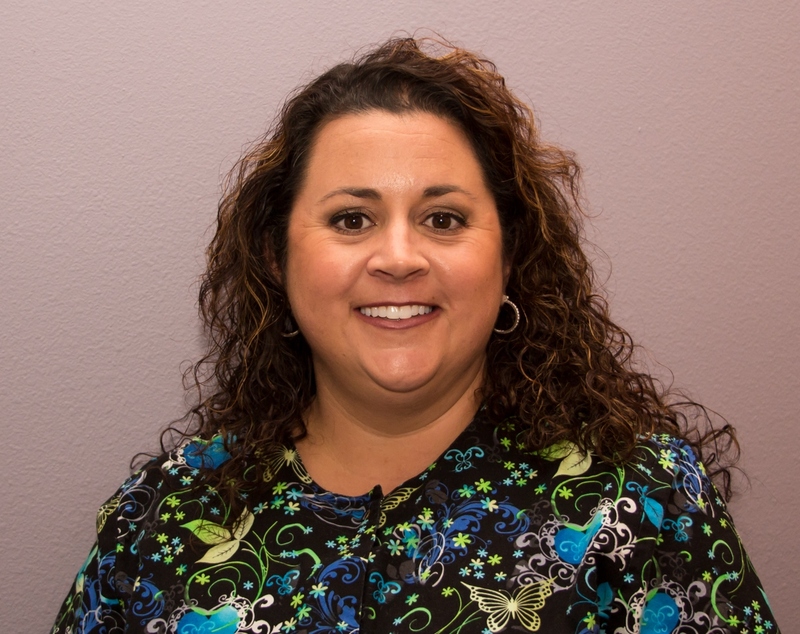 Amy has been working in dentistry since 1995 and is currently Dr. Westberry’s insurance specialist. She is equipped to handle all issues involving the complicated world of insurance. Feel free to ask her for any assistance you may need with payment plans or sorting out your benefits. 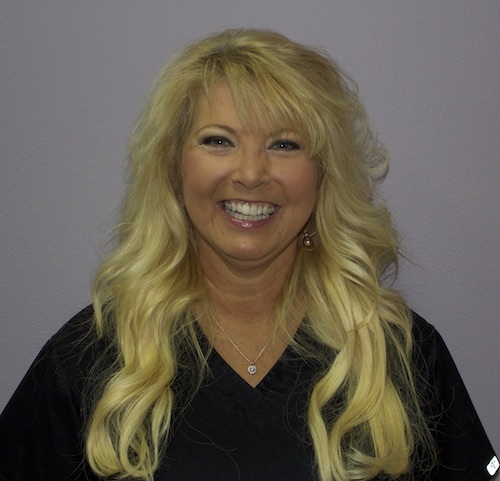 Lisa works as both a dental assistant and a hygiene assistant. You will see her smiling face at cleaning appointments as well as for other procedures. Lisa will always make sure you are comfortable and at ease during your appointment. Cheryl has been a dental assistant for many years. 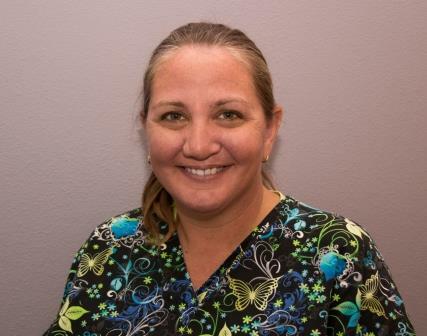 She is a vital member of Westberry Family Dentistry. 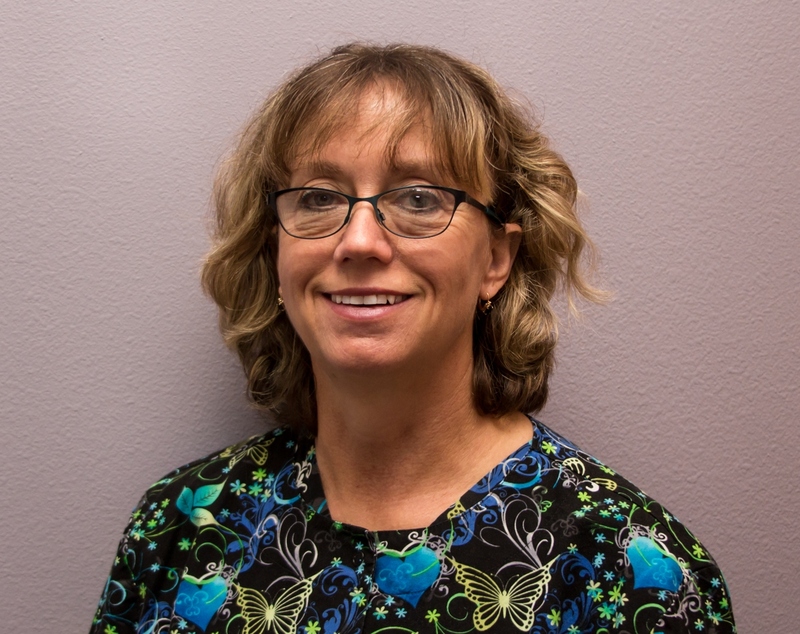 Cheryl has seen it all and can answer just about any question you may have about your treatment needs. 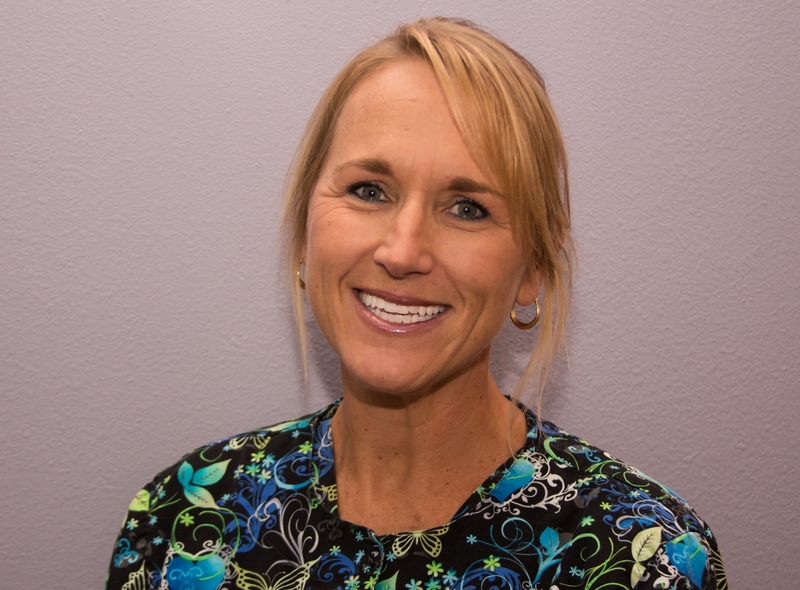 Becky is a registered dental hygienist with over twenty years of experience in the dental field. She is an excellent hygienist who always provides her patients with thorough and personal care. 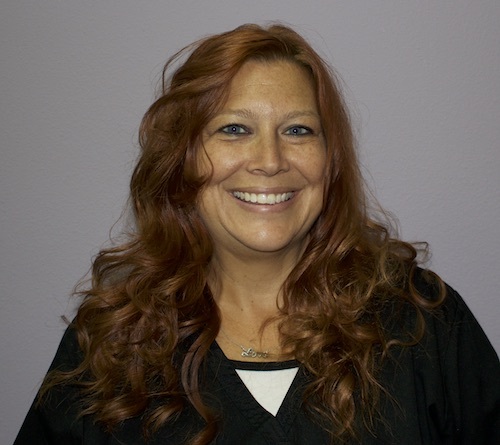 Jean is a registered dental hygienist with over twenty years of experience in the dental field. Jean is experienced in and knowledgable about many aspects of dentistry. She thoroughly enjoys her job and strives to provide the best quality dental care to all of her patients.